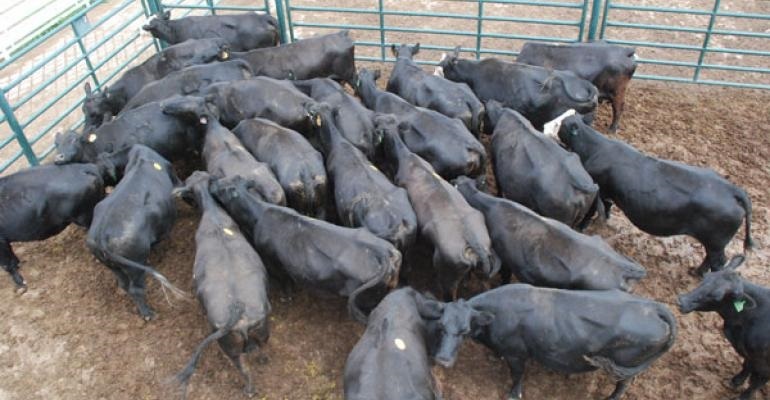 According to market watcher Jim Robb of the Livestock Market Information Center, several factors are currently at play which have driven cull cow prices lower. He explained the situation to Radio Oklahoma Ag Network Farm Director Ron Hays. Robb says it is obvious that producers had intended to probably keep those cows a little longer this year on wheat pasture to add some more pounds before taking them to market. However, drought has choked the progress of wheat pasture and forages have become scarce and rather expensive - making producers’ initial plans less attractive. Adding to this pressure, dairy cow slaughter is also up by about three percent due to low milk prices. Overall, cow slaughter is up year to date seven percent. Robb says that rate may slow down marginally over the next few weeks and perhaps give producers a limited opportunity to see slightly higher prices for the cows. But he says that increase is from a very low base. This uptick that is starting to form could be part of a seasonal pattern driven by strengthening fed cattle markets that help pull up that cull cow price. In the long-term, though, he says it is likely the cull cow slaughter rate will stay above a year ago.